As coaches, it can be easy to focus on the minutiae when it comes to technique and training. But for our beginners and intermediates, we often have to remind ourselves to help you work on the things between your ears before addressing the technical stuff. Hell, even our veterans can benefit from taking a step back, like in a deload week, to gain focus. Building the habit of working out and training consistently is hard. It’s our responsibility to create a program, environment, and community that you enjoy so it’s easier to build that habit. 1. 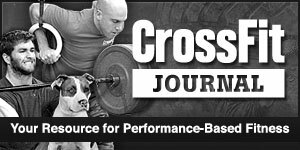 Find Your Fun – The best training program is one that will be followed. 2. Create a Habit – Bite off change in manageable chunks, so you slowly build consistency and new habits. 3. 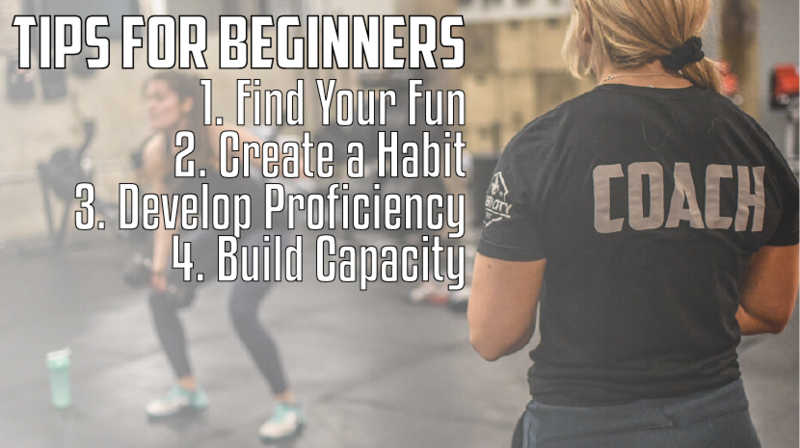 Develop Proficiency – Get good at the basics. Add variety to keep it interesting, but always hammer the essentials. 4. Build Capacity – Widen the base of your pyramid. For long-term success, get stronger and fitter over time.